It is officially the week of my 21st Birthday! 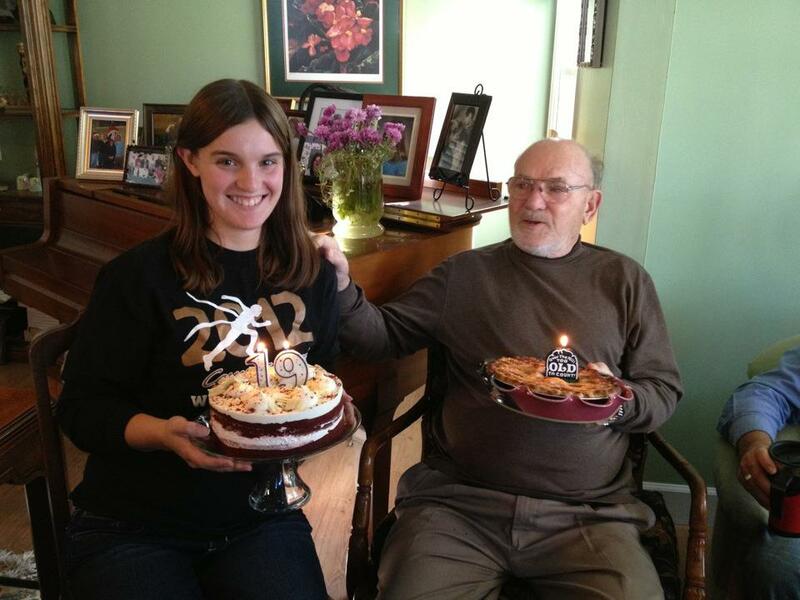 As I have mentioned before, birthdays have always been special to me because I share it with my Grandpa and Riley. Birthdays give me a chance to celebrate everything that I have accomplished in the last year and give me something to look forward to. This year, I started my birthday week off with a trip to Cedar Point with Brett. 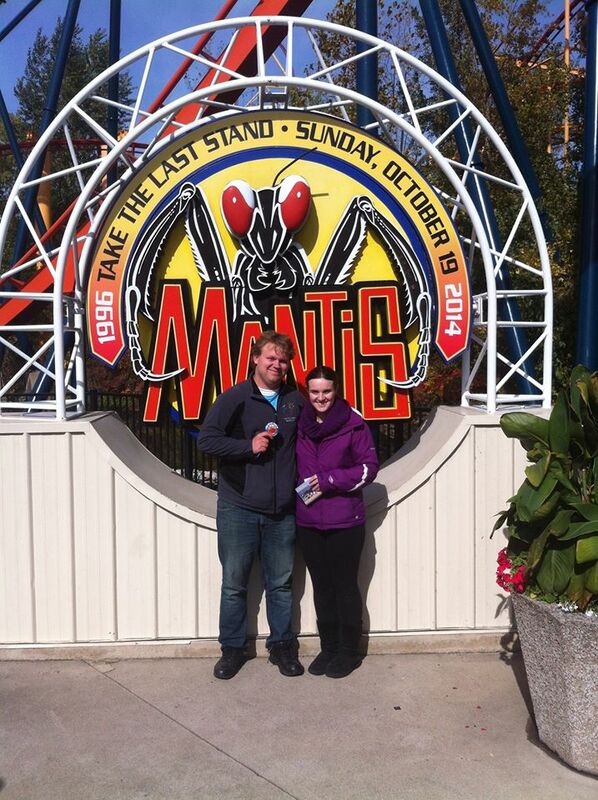 Brett is a huge roller coaster fan and yesterday (October 19th) was the last day that the ride Mantis would be running. Brett is weird and sentimental about roller coasters so I agreed to drive down with him to say goodbye to Mantis. It ended up being the perfect day because it was pretty warm and the park was slow so we were able to ride almost every coaster without waiting. We had a great day together! Getting my new driver’s license: My current license features my braces and awkward 16 year old face. I am super excited to get a new one that actually looks like how I look now. 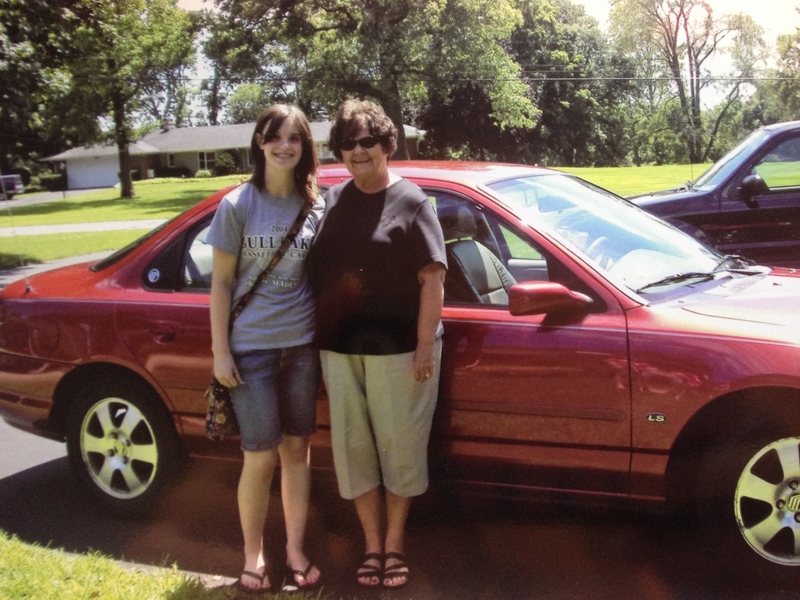 16 year old me buying my first car! Organizing my birthday party: I am looking forward to having an awesome 21st birthday with all of my friends. We are still figuring out all of the details but it’s going to be a fun night no matter what we do. Outlet Shopping: On the 25th my mom, sister, and I are traveling to the outlet mall for some serious shopping time! Birthday party at the lake: Celebrating my birthday at the lake with my Grandpa and the rest of my family is seriously the best part of my birthday every year. 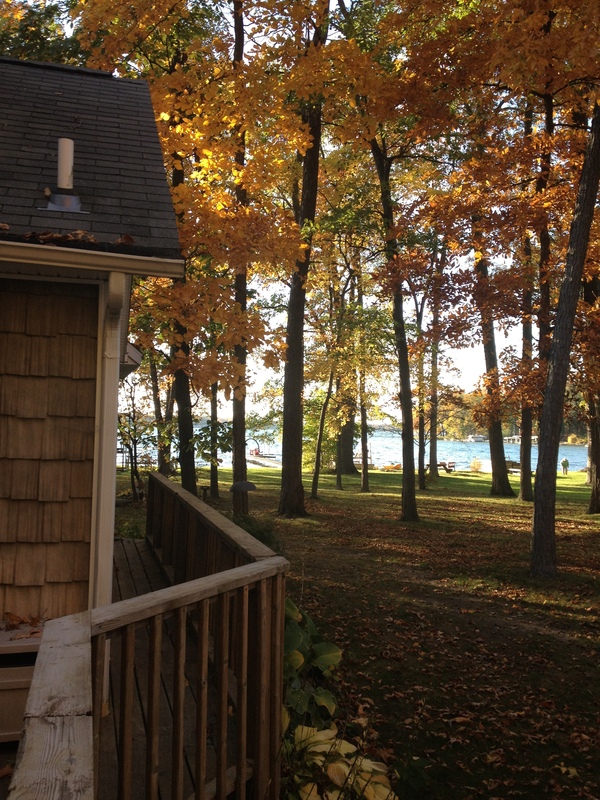 I love spending time with my family and the lake looks beautiful in the fall! Carving pumpkins: My dad bought me and Dani pumpkins to carve for Halloween. I just think that carved pumpkins are so cute and I always have a great time designing mine! Overall, this week is going to be filled with so many great memories. I am planning on cherishing the time that I get to spend with my Grandpa, family, and friends this week. Turning 21 is a huge milestone but to me it is about way more important things than finally being able to drink alcohol. Turning 21 means that I have spent the past 20 years growing, learning, and becoming a better person. I am grateful for all of the opportunities that I have had over the last 20 years and I am looking forward to all of the adventures that 21 will bring me.